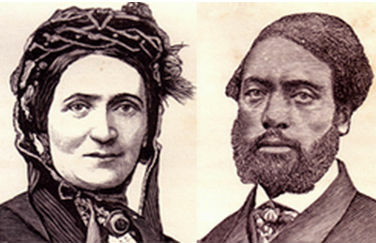 William Craft (1824 – 1900) and Ellen Craft (1826 – 1891) were slaves from Macon, Georgia in the United States who escaped to the North in December 1848 by traveling openly by train and steamboat, arriving in Philadelphia on Christmas Day. She passed as a white male planter and he as her personal servant. 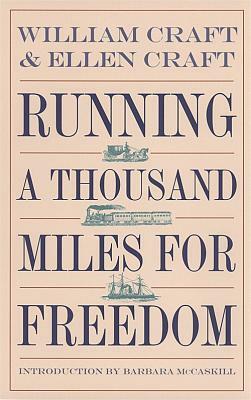 Their daring escape was widely publicized, making them among the most famous of fugitive slaves. Abolitionists featured them in public lectures to gain support in the struggle to end the institution. As the light-skinned quadroon daughter of a mulatto slave and her white master, Ellen Craft used her appearance to pass as a white man, dressed in male clothing, during their escape. Tell us how much you like William Craft and Ellen Craft.